I began my interest in service with a service-learning semester on the Standing Rock Reservation in South Dakota as an undergraduate at William & Mary. After graduation, I served as an Americorps*VISTA with Rappahannock Goodwill Industries in Fredericksburg, VA, helping to create a community volunteer program there. 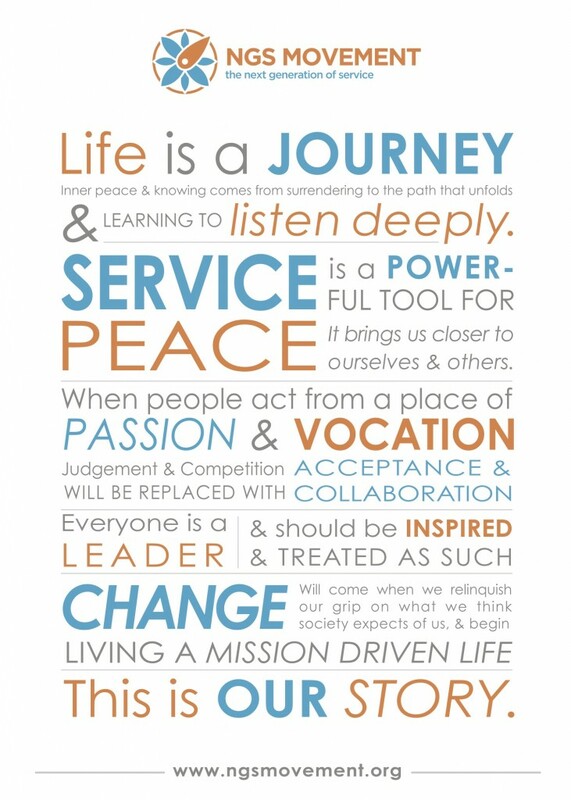 That year of service helped me to define what I wanted my life to look like and what I wanted my work to focus on. My career in higher education has been focused on helping students find personal and professional success, but it’s always been grounded in the belief that higher education is the pathway to economic mobility. Access and success for first-generation and low-income students has always been a priority for me, and I hope to eventually work on higher education policy to ensure that access to higher education is ensured for those who ready, willing, and able. Service is a powerful experience for the students I work with, and is often the best means by which to discover what problem you want to solve, as well as where and how you can best apply your strengths to do so. If your heart is in it, a year of service can help point you in the right direction, give you some valuable experience and skills along the way, and change your corner of the world.